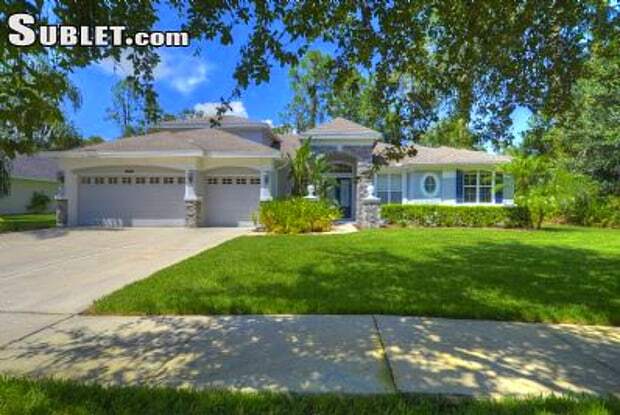 4 bedroom 3 baths, in gated community. Excellent school district. Extra large master bedroom with sitting area, private slider to back yard, 2 EXTRA large master closets. Master bath has double sinks, garden tub and 2 person shower! Formal living room and formal dining room with slider to back yard, Large open floor plan with family room with 3rd sliding door, breakfast nook, gas wood burning fireplace. 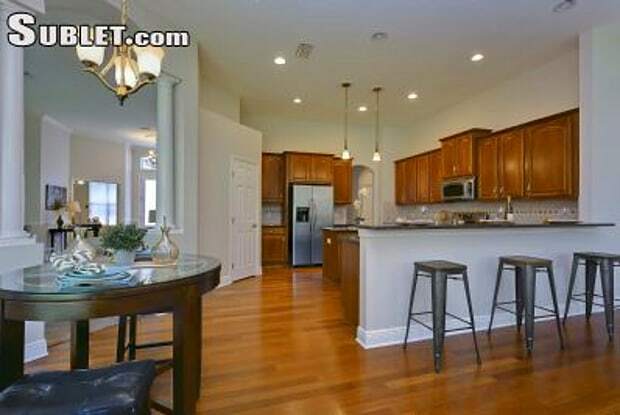 Kitchen has island, gas stove, granite counter top. split floor plan 2nd bedroom has access to 3rd bath. Inside laundry room has front loading washer and gas dryer, Bonus room upstairs is wired for sound/media. Have a question for 810 River Hammock Blvd?